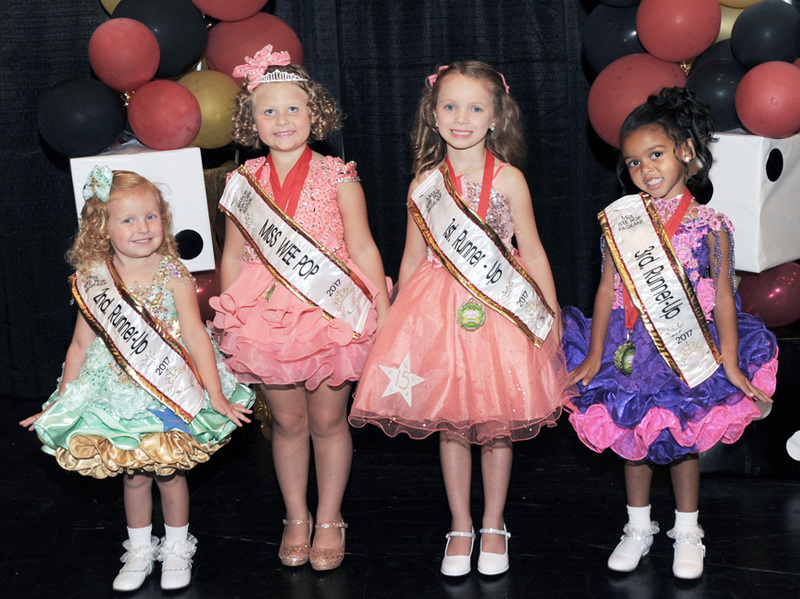 The 2018 Wee Pop Pageant will be held on August 12, 2018 at River Valley High School, 4280 Marion-Mt. Gilead Road, starting at 12 noon. 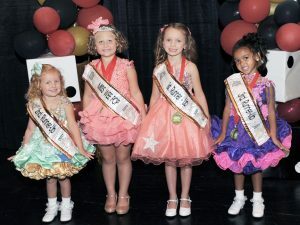 The pageant is open to girls age 2-5 years. The deadline to enter is July 28, 2018. For more information call Linda Candel at 740-225-3147 or email linda.candel@gmail.com.